If you're a keen Twitter follower or tweeter, you may have noticed the hashtag 'igivehope' flying about a fair bit yesterday. 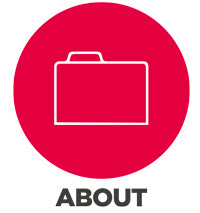 What's it all about? Well yesterday was the World Day against Trafficking in Persons, organised by the United Nations in order to try and combat trafficking in persons across the world. 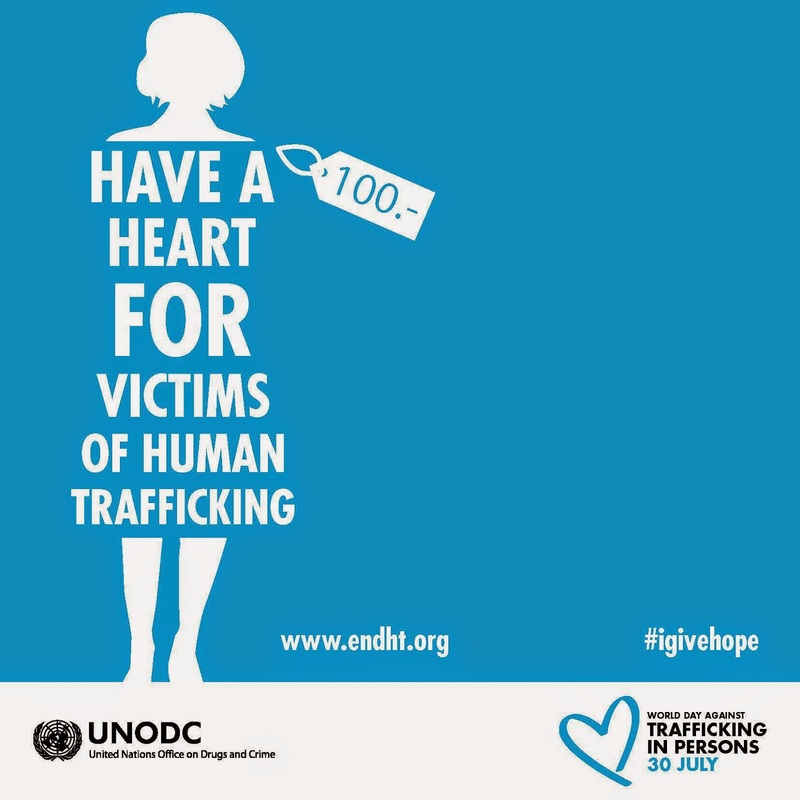 This is the first ever of these days, and people across the world have been encouraged to show their support to victims of trafficking by 'giving back hope.' 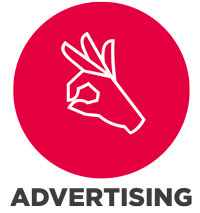 By tweeting using the hashtag, particularly sharing pictures of hands making the shape of hearts, the United Nations hope to be able to raise awareness of trafficking in persons around the world. Human trafficking is something which can too often be thought of as extinct, thinking of slavery in old terms which in most places appears to be off the radar. This is sadly not the case however, UNICEF estimate that over 1.2 million children are trafficked each year, being taken against their will, brought sold and exploited. This doesn't just happen in places like Africa and India as we are sometimes led to believe, human trafficking takes place all over the world and can be found in our own cities. While tweeting a picture or saying 'igivehope' may not seem to be making much of a difference, it's a step in the right direction in terms of raising awareness about the problem. 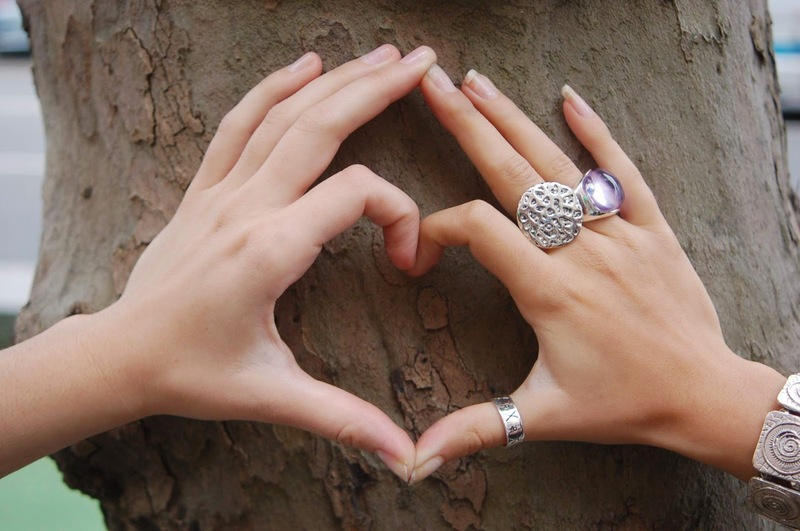 Show your support with a picture of your hands making a heart and #igivehope, and show solidarity to those who are and have been victims of human trafficking. 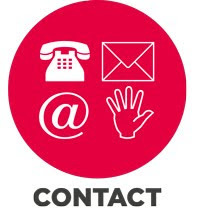 On a more practical level, the United Nations ask people to be aware and involved in their local communities to both raise awareness and repot anything which may be related to trafficking. The Commonwealth games was originally known as the 'British Empire Games' and began in 1930, with 11 nations competing. The idea of a competition bringing together the members of the British Empire was started by John Astley Cooper 1891, who proposed a fishing competition, saying that there should be a "Pan-Britannic-Pan-Anglican Contest and Festival every four years as a means of increasing goodwill and good understanding of the British Empire" The first British Empire Games was held in Canada in 1930, and then the games were interrupted by the Second World War and so the four-yearly schedule was paused until it was revived in 1950 and re-named the British Empire and Commonweath Games in 1954. By 1958 over 30 teams were involved, with over 1000 athletes in total. The Commonwealth Games today is a multi-sport event, which involves athletes from the Commonwealth of Nations (which contains 53 countries) and involves around 17 different sports. 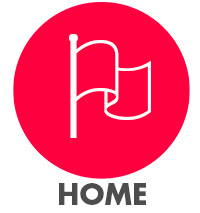 This year's Commonwealth Games is, as you probably already know, being held in Glasgow, and is the largest multi-sport event to ever be held in Scotland, with approximately 4950 athletes talking part from 71 different nations. The event runs for 11 days, and can be watched live on BBC1 and BBC3, and the closing ceremony takes place on the 3rd August. After making the World Cup a bit of a sore point, do you think England will do better in the Commonwealth Games?! Today brings us to the end of the Milton Keynes International Festival, and what a great 10 days it has been! We hope you were able to get along to one of the many events that have been on offer throughout the festival, and made the most of the great weather we've had for it! This was just one of the many events which was part of the festival, and there were lots of other amazing events and activities taking place. Gigs in the Spiegeltent have been sold out for much of the festival, and the Architects of Air's Pentalum in Middleton Hall has been popular throughout, drawing large crowds to both visit and enjoy music and classes within the luminarium. The lock shift songs is another of the more bizarre parts to the festival (although it's all a bit quirky really!) and has also been particularly popular with shoppers in centre:mk. If you haven't managed to pay it a visit, it's there today as well so do pop by if you are in the centre! Have a look at the official website to what what else is still on today if you fancy getting involved for the last few hours of the festival! 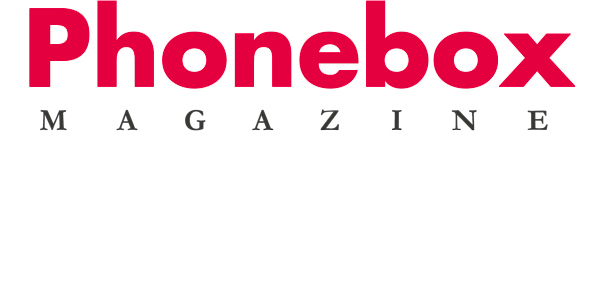 We hope you enjoyed this year's International Festival, we at the Phonebox Magazine certainly did and we can't wait to see what will be in store for next year! 'World Picnic'- Come and enjoy international music, dance and food! 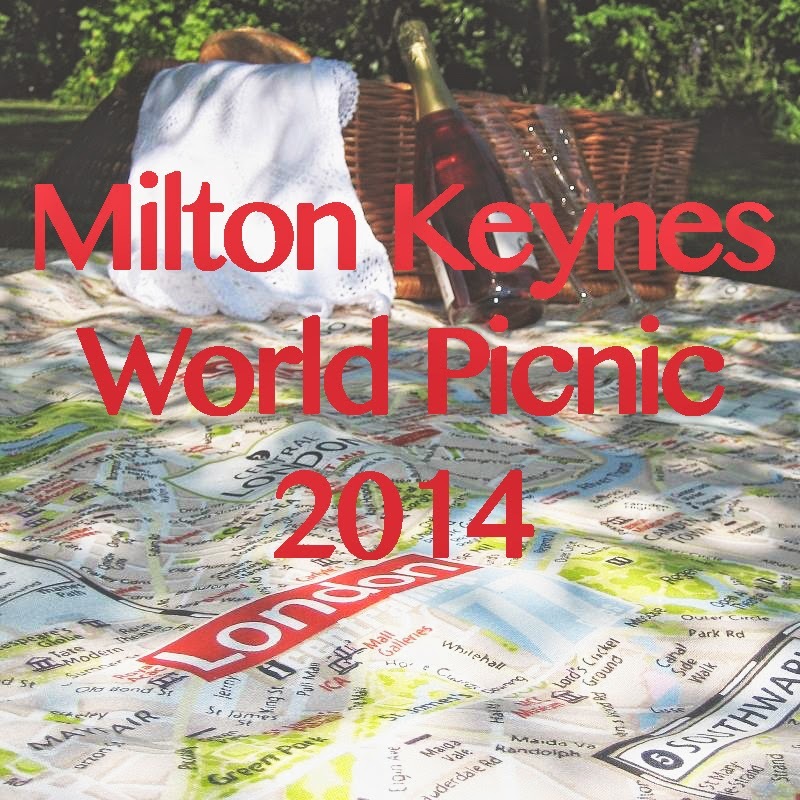 Milton Keynes World Picnic 2014 is an open-air festival celebrating music, dance and food from around the world, and it's taking place tomorrow, Sunday 27th July. Held in Campbell Park, Milton Keynes, the day is filled with back-to-back music and dance acts from eight different groups, including music from the Jaipur Kawa Brass Band, 'Mambo Jambo' and belly dancing from Badra Tribal. 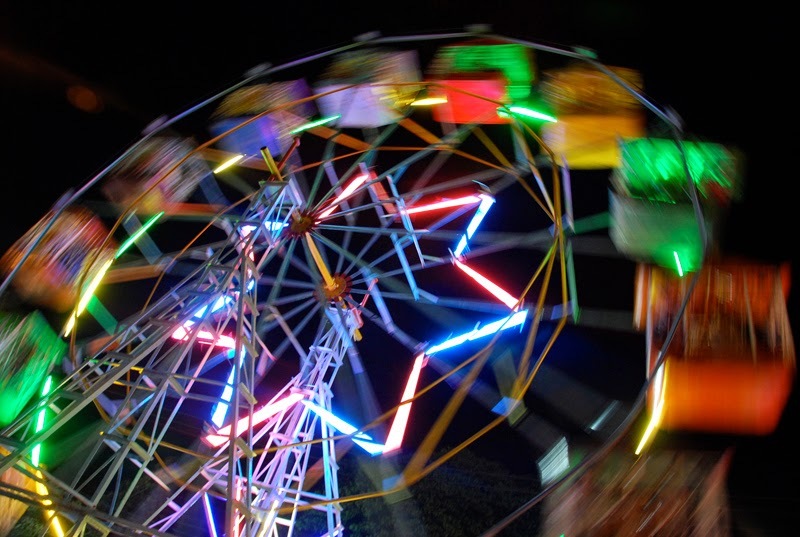 Part of the Milton Keynes International festival, this event is great for all the family. Bring a picnic and sit and enjoy the music and dance on offer at the amphitheatre stage, and if you're feeling inspired you can even join in with one of the workshops. There will be a variety of international foods on offer from a number of stall holders, so you'll have lots of opportunities to try something new! The event is free to attend, and hopefully the sun will be shining, so don't forget the suncream and sunhats, and come and have a great time spent relaxing in the sunshine! Join in the fun anytime from 1pm-6pm this Sunday. This weekend, make sure you get along to The Cowpers Oak in Weston Underwood for the third year of the British Beer and Cider Festival. Last year saw over 500 guests attend over the weekend, and this year is set to be bigger and better than ever before. There will be a great selection of local beers and ciders (more variety than ever before!) great hot food, including roast lamb, the famous Pieminister pies served with peas, mash and gravy on Saturday between 1 and 8pm, and burgers and chips served throughout the weekend. 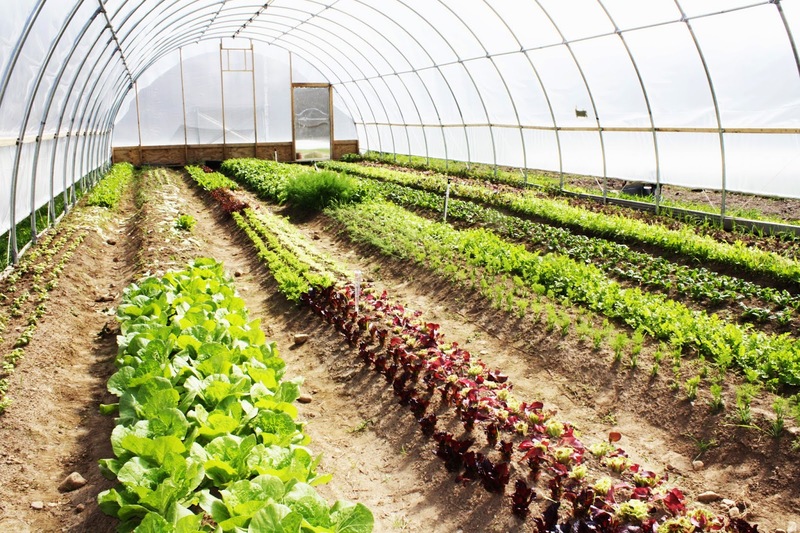 Enjoy these food and drink delights in the beer garden, and enjoy some live music from local talent, including a Saturday afternoon jam session led by local musician Ian Roberts, where all budding musicians are invited to come along and play their own songs. A fantastic local party band, 'My Holiday Romance' will draw the evening to a close with some great tunes. Sunday is the family day of the weekend, with bouncy castles, kids entertainers, glitter tattoos and more. The event has a great family feel to it and is a great weekend of supporting local people, with local bands and local beers being key to the event. Kids go free, and adults are just £5. Visit the Cowpers Oak website for more information. This is the third year of the MK loveliness festival; a festival of free community music and arts for all the family run by Inter-action MK. Inter-action MK is a community arts charity which has been running in Milton Keynes for over 35 years. They use arts to help improve the life chances of disabled people and those in challenging circumstances, and helps participants to develop creative, personal and social skills. 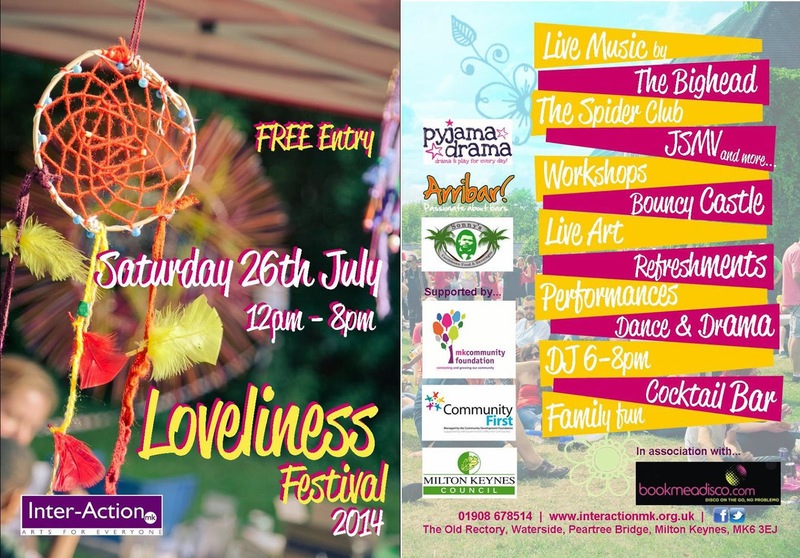 The Loveliness Festival is a free day, this Saturday 26th July, running from midday 'till 8pm, and is held at the picturesque grounds of Inter-Action MK's Old Rectory gardens, Waterside, Peartree Bridge, Milton Keynes MK6 3EJ. The day will include a variety of events, including live music from musicians including James Stimson and Mr Vee, 'The Spider Club' and 'The Bighead' to name just a few, and the night will finish off with a disco in the marquee. There will be live art and refreshments all afternoon, including a great pic 'n' mix selection, ice creams and a cocktail bar. It's a fun day for all the family, with special activities for the kids, including face painting, bouncy castles, creative workshops, rides and games. 'Pyjama Drama' will be holding free drama sessions for children under 7 to get involved in. As the name suggests, this should be a 'lovely' day! For more information visit the Inter-Action MK website. Tis the season for festivals in the sun, and this weekend there are a couple to enjoy in the Milton Keynes area. The Milton Keynes sausage and cider festival is one of these, running Saturday 19th till Sunday 20th at Milton Keynes RFC, Emerson Valley. There'll be live music, 40 types of real cider, a great selection of gourmet sausages and bottled craft cider. 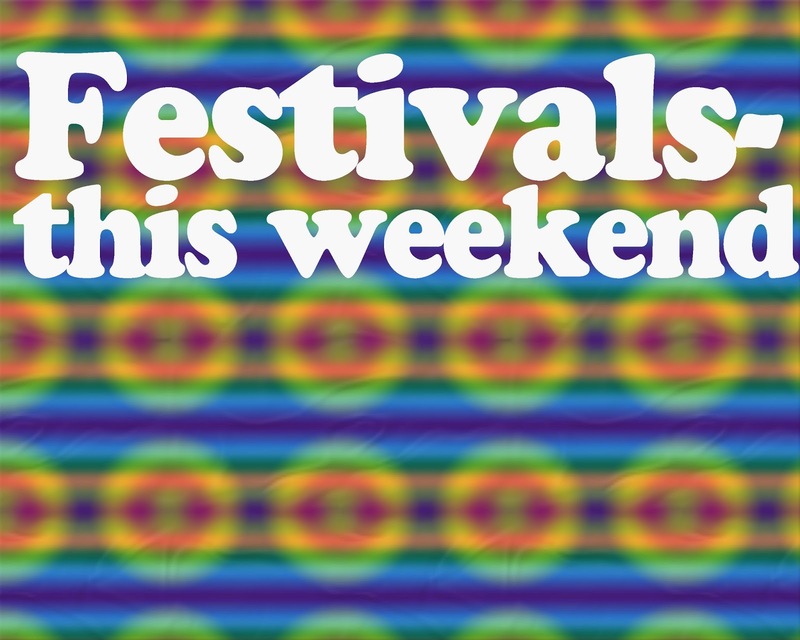 Open from noon till 11pm on Saturday and noon till 8pm on Sunday, this annual festival is set to be a great event. It is a ticketed event, and costs £5 per adult. The festival is supporting grass roots sport in Milton Keynes, and part of the profits will go to MK RFC. Feel free to bring camping chairs, picnic rugs and sun shades, no picnic hampers and no dogs allowed! Come along for a great day out, keep your fingers crossed for the sun and don't forget your suncream! Bedford River Festival also takes place this weekend, and always attracts a huge number of people. Hosted on the banks of the River Great Ouse in Bedford, this year it is predicted that record numbers of visitors will attend. The festival provides a huge number of different activities for all the family to get involved in, including live entertainment, river events, the festival parade, funfair, fete, raft races, dragon boat racing, fireworks, sports, art and heritage villages. Milton Keynes International Festival Kicks off tomorrow! Architects of Air: Pentalum. A huge inflatable sculpture with domes, labyrinthine tunnels and a variety of colours, Pentalum is a celebration of the beauty of geometry and is inspired by Islamic architecture, Gothic cathedrals, modern architecture and nature. 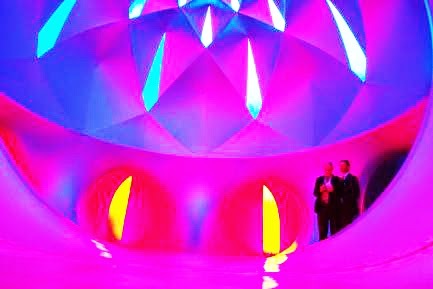 Walk through this luminarium and experience it for yourself! 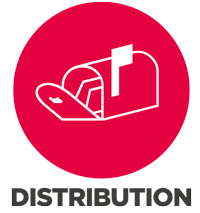 Find it in Middleton hall, centre:mk from Friday 18th- Sunday 27th July, 11am-6pm each day. There will also be a number of concerts taking place over the 10 days within Pentalum, don't miss out on this unusul experience! Adults £4, children £3. Rosemary Lee: Under the Vaulted Sky. Award-winning choreographer Rosemary Lee has collected an assembly of over 100 dancers and musicians who will lead the audience on a journey around the Cathedral of Trees in a promenade performance. This will draw on history, nature and stories inspired by this unique and magical location. Including live music from composer Terry Mann, this will be an unusual performance in an unusual setting. The performance will run on Friday 18th- Sunday 20th at 2pm, 4pm and 7pm. Adults £7, children £5. Tomorrow (Sunday 13th) brings a host of events to the Milton Keynes area, let's just hope the weather holds out for the ones taking place outside! This year there are a record number of carts entered into the Derby, so even if you're not planning on racing, do come along to cheer on the racers and see the variety of homemade carts on offer; it's always a great morning which involves much of the community. The Working men's club and 'Sew inspiring' will be opening their doors on the day, and the Newport Pagnell Baptist Church will be postponing their usual service to provide refreshments for racers and spectators. The Rose and Crown will have a BBQ on the go, and the awards and trophies will be presented there. 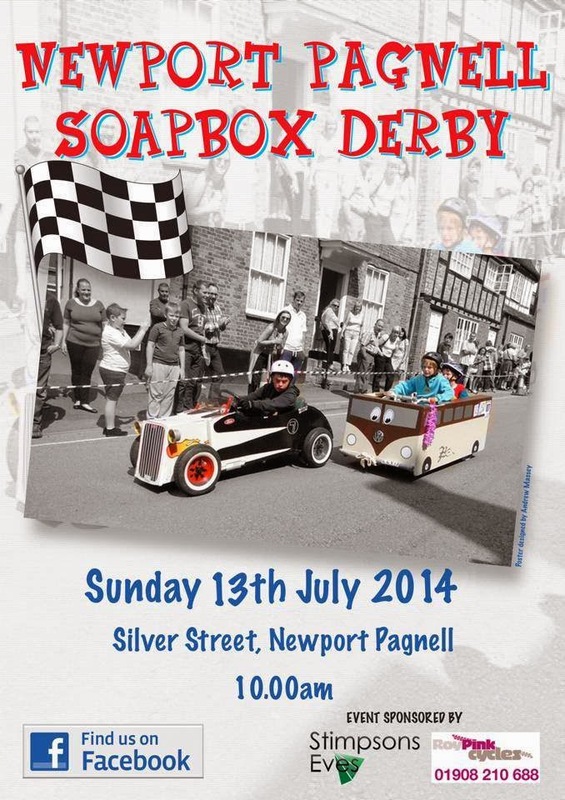 Spectators are invited to come along for 10am, and racers need to be at Silver Street for 9am. It's the model show for all things space, science fiction and fantasy, and it's being held in the Village Hall, Newport Road, Hanslope, between 10am and 4pm. The day presents an amazing mix of models and props from a wide range of science fiction programs, including: Dr. Who, Blake's 7, Thunderbirds and Space 1999, to name but a few. There will be the opportunity to have your photo taken with a Dr. Who UNIT Land Rover, and face-painting will be available for kids of all ages. There will be a special guest: Dirk Maggs, who is a writer, director and producer of a number of award-winning radio shows, best-known recently for bringing The Hitchhikers Guide to the Galaxy to a theatrical audience. 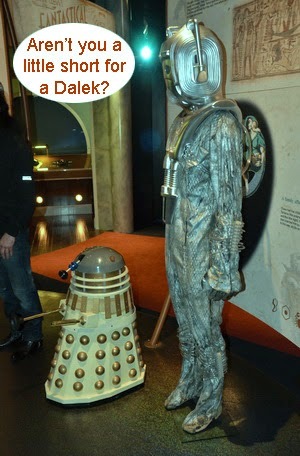 There will also be Daleks in the car park, and maybe the odd Cyberman... and if all that has you working up an appetite, head to the 'K-9 cafe' for some refreshments. There's a lot going on t this event, so if you have an interest in space, science fiction or fantasy, don't miss out! 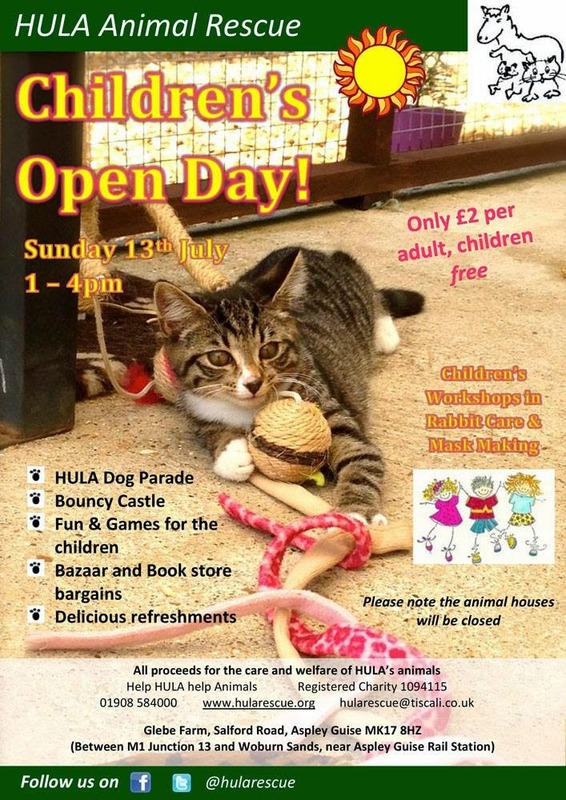 The HULA Animal Rescue is holding another of their regular events, and this time it's a children's open day. There'll be fun for all the family, including bouncy castles, fun and games, and children's workshops in rabbit care and mask making. There'll also be bargains in the bazaar and pet bed shed, and once you've worked up an appetite you'll find delicious refreshments on sale in 'The Trough'. There'll also be the HULA dog parade at 2pm. 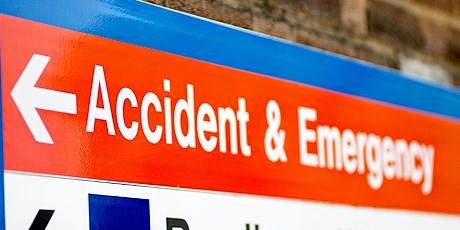 Entrance is £2, children go free. Come along and support your local rescue centre between 1pm and 4pm. All day: Don't miss the French Food Market, held at the Castle Ashby Shopping Yard. Come and celebrate 'Bastille Day', which is the French National Day, and there'll be a great selection of traditional French market traders with some authentic, freshly prepared French foods. Bastille Day commemorates the start of the French revolution, and the Storming of the Bastille on the 14th July 1789. 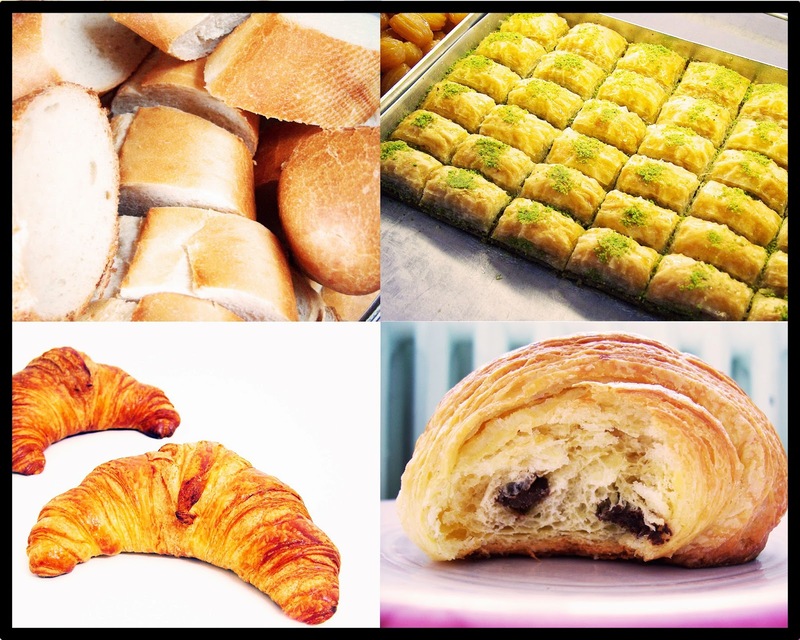 Foods on offer will include an extensive variety, such as: French breads, pastries, sweets, condiments, charcuterie, croissants, pain au chocolat, baklava, cakes, gateaux, crepes, waffles, tartiflette, Toulouse and merguez sausage and more, as well as some Spanish and Italian treats. The quality and authenticity of the foods on offer, and the enthusiasm of the stallholders makes this a market well worth visiting. The stalls will be open from 9am until 5pm, don't miss out on some tasty snacks! Milton Keynes is well-known for being home to the famous concrete cows, so when you hear of a 'Midnight Moo' you might picture them coming to life at midnight... but actually, the Midnight Moo is a really great event for an amazing cause. If you're from the Milton Keynes area you'll probably be well aware of this event, as it's now in its sixth year, but if you're new to the area, don't worry- we'll fill you in! The Midnight Moo is a ladies only, 10-mile walk, which starts at midnight and takes place tomorrow night. All the money raised through the sponsorship of these walkers goes to the Willen Hospice, which provides free specialist care to adults and support for their families in Milton Keynes and the surrounding areas, so it's for a really great cause. This year there is a multi-coloured theme, to represent the diversity of people that come into contact with and are helped by Willen Hospice, and the many different ways in which they are helped. Ladies are being encouraged to wear past Moo t-shirts if they have any, and be creative with colour to make it a really bright and vibrant event. Last year, the Midnight Moo raised over £80,000, which is an amazing total, and since the Midnight Moo event began, over £600,000 has been raised! With the money going to such a worthy cause, the hope is that this year will be bigger and better than the last, and that a record figure will be raised. This year, two competitive prizes have been introduced, for both the team and the individual who raises the most sponsorship money. You don't have to walk to support the cause, why not sponsor someone you know who's taking part, or if you don't know anyone who's involved then you can still donate online. If each walker raised £100, then the 10 miles they walk would help fund the cost of a staff nurse for one shift at the hospice. Kicking off from Midsummer Place, it's set to be a great night, why not come along and cheer on the herd?! Have a look at 'the Herd' from last year's Midnight Moo in the video below! The annual Beer and Cider Festival is back again, Friday- Sunday at the Two Brewers in Olney. There will be a large selection of ales and 10 different ciders, including Orchard Pig 'Explora' and Gwyet 'Farmhouse Scrumpy' on offer over the weekend. 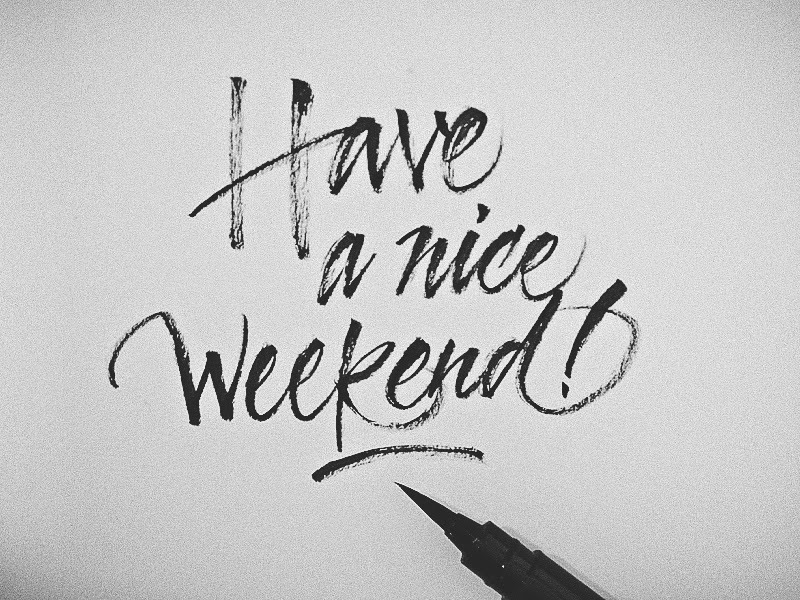 It's always a great weekend, so make sure you stop by at some point over the weekend. Rock with BOFF Band heats- various bands go head to head for a place in the Rock with BOFF Finals, and the World Cup final will be shown at 8pm on the big screen so you can enjoy the music, food, drink and football without having to move a muscle! The event will be include a BBQ and live music throughout the weekend, and the World Cup final on Sunday night will provide the perfect close to the event. With plenty to eat, drink and enjoy, it will be a really laid-back festival with great music around the clock, and the marquee in the garden will mean you're comfortable whatever the weather! For more information visit the Two Brewers website, or find them on Facebook. 'Bubble tea' has existed since the 1980's in Taiwan, but has only been introduced in the last few years to the UK. It first came to London, and in the last couple of months the phenomenon has arrived here in Milton Keynes. The flavoured tea bit is the same, the bit which may need a bit of explaining are the squishy, edible balls at the bottom of the drink! 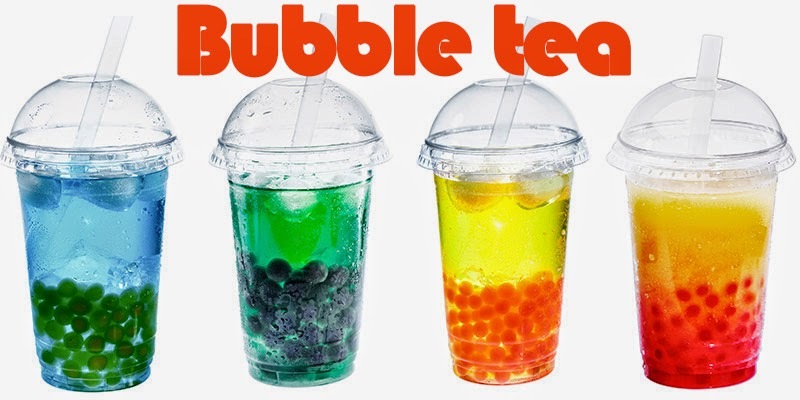 These are tapioca balls (sometimes referred to as 'pearls' or 'boba') and they come in a variety of flavours, sit at the bottom of your drink and are sucked up through a big fat straw. The tea is shaken when made, creating thousands of tiny bubbles on the top, hence the name. 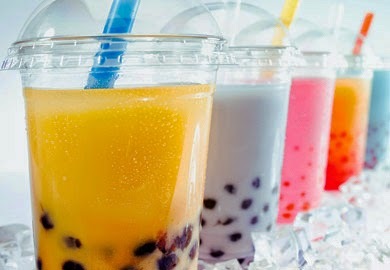 The drinks come in milky or fruity varieties, with many flavours to choose from of both the drink and tapioca/boba balls, making a huge number of possible variations. The balls are small enough to be sucked through a thick straw, but big enough to contain a good amount of flavouring; so that when you bite into it you get a shot of flavour in your mouth! They've got the texture of bath pearls, but don't let that put you off, the taste is great! These drinks are something of a novelty at the moment, and as result are quite pricey, but are definitely worth a try. There's a lot of natural goodness in these (and a whole load of sugar too I expect) such as tapioca, taro, jelly made from coconut, aloe vera and more! The new 'bubble heaven' stand has opened in centre:mk and is situated just outside bhs and blue inc. Why not give it a try?! We've been following the recycling and upcycling themes throughout the Phonebox magazine and blog over the last few months. You'll have noticed in the last issue of the Phonebox magazine we featured a unique gift shop on Olney high street; 'Afterglow', which you can read about here or see the image below. Upcycling is a particularly creative idea, but you don't have to necessarily be arty to upcycle. There's nothing wrong with jumping on the bandwagon a bit and 'borrowing' already existing ideas to create something. With a personal touch and different base product to work with, it's unlikely that these upcycling items will ever be the same as another. These sorts of gifts are becoming increasingly popular, particularly for those wanting to find something quirky or different to give as a gift. These items are so unique that they have a real personal feel to them and make a great gift. Saturday 19th July is the Olney Vintage Fair in the Church Hall, Church Street, and could be the perfect place to spark an interest in vintage and upcycling. Vintage and worn-out items can be the perfect basis for upcycling, items which are otherwise worn out and needing a bit of tlc can be given a new lease of life and made to feel more contemporary. Why not head over to the vintage fair and see if you can grab a bargain and turn it into something new? If you like to be different in your home furnishings, why not paint up a plain chest of drawers into something more unique, or turn a trunk into a coffee table? The possibilities are endless! If you've got a good creative imagination then great, if not then don't panic, have a google and you'll be sure to find endless ideas online, or visit to Olney's local upcycling shop 'Afterglow' and let the creative work be done for you. 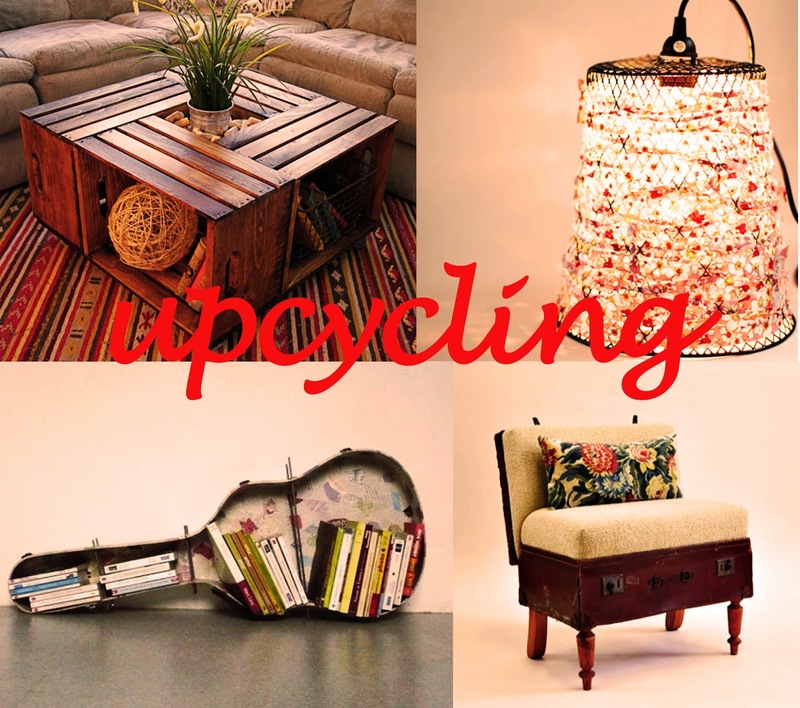 Upcycling is a great idea and we want to encourage more of you to be getting creative and saving from throwing things away, get involved! 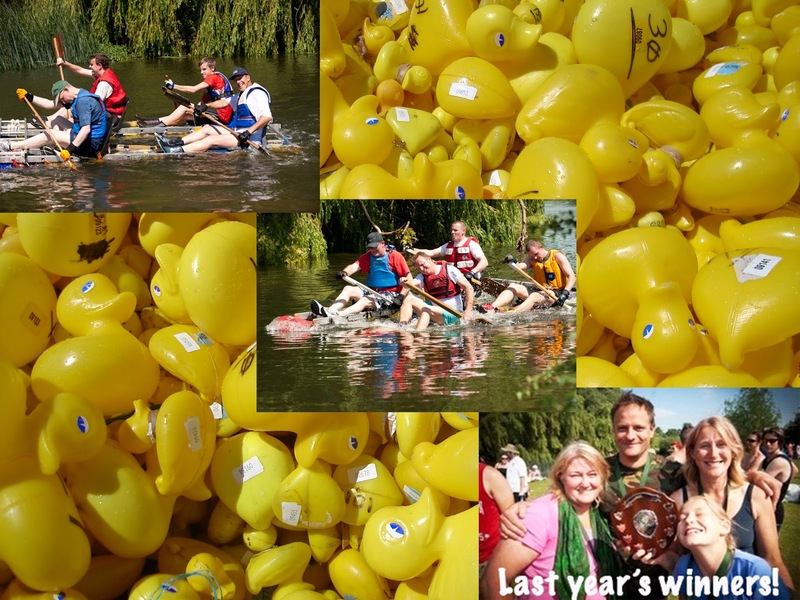 This Sunday sees the annual Olney raft and duck race take place at the Weir in Emberton Park. The yearly event is key in the Olney calendar, and is always great fun! The raft race always involves a variety of groups making their own rafts and racing them down the river. This year, entrants include the Olney Runners, the Naval cadet Corps, various Schools and Parents' Associations, Pets at Home, George Davis Turf, the Rugby U15s and more! Whether you know someone taking part in the race or not, make sure you get down to the river and cheer them on, start time is 12.30pm. The race will end at the Swimming Steps off Olney Sports Fields, so make sure you end up there to watch them finish! Then the famous duck race will be kicking off at around 1pm, why not sponsor a duck and watch the race while enjoying an ice cream?! There will be great food available, including Caribbean food, ice cream, cakes and drinks, and activities to keep all the family entertained, including a raffle, stalls, a small fair, alpacas, 'beat the goalie' and music from the Friends of the Caribbean, to name but a few! The Duck Race is to raise funds for the 1st Olney Scout Group, and the Raft Race is organised by the Olney Group, make sure you're there to experience the event first hand! You'll have hopefully already seen the blogs for the Newport Pagnell Carnival,the Rugby 7s and the Olney raft and duck race taking place this weekend, but there are a couple more to mention, as well as reminding you of those three key events for the calendar! Lathbury Village Hut is home to an event this weekend; the Lathbury 1914 project exhibition between 2pm and 5pm both Saturday and Sunday. The exhibition entry is free and showcases variety of historical treasures. There will also be extra entertainment going on between 3 and 4pm, including music, poetry readings and the modern day Clanger Competition. There will also be a special service of commemoration in Lathbury Church at 11am on Sunday. Night Hike @ Ouse Valley park; Something a little different for a Saturday night! The walk begins at 9pm, and led by local wildlife experts you will discover many varieties of nocturnal wildlife residing in the Ouse Valley. Booking is required, and costs just £1 per person. An afternoon of guided walks, country talks, music, demonstrations and displays. The Parks Trust will have a display of landscape machinery, talks, demonstrations form some parkland activities, bug hunting for kids with the education team, free land train rides and music from Bradwell silver band. This is a free event. Check the website for the marquee programme of talks and activities. Come along for refreshments and to meet new people and spend some time discovering who this God fellow is. Wherever you stand on faith, all are welcome. There's an informal service to explore Christian faith together. Come along for teas in the St. Peter's Churchyard. Relax with delicious homemade cakes and lovely views over the Ouse. Olney 7s 2014 promises to be another great day of rugby 7s and socialising. The last seven years have always been a great day, and the Olney 7s now have a very well established rugby reputation. There will be two tournaments running this year, and the Rugby Sevens will kick off at 10.30am, with the finals at around 6pm. As well as the rugby, there will be great food on offer, including BBQ, Tapas and Caribbean food, and, of course, the beer tent. There will also be a hog roast at the evening social which will also feature line band 'GrooveStars'. and some bottles and Brakspear tea/coffee mugs - a must! 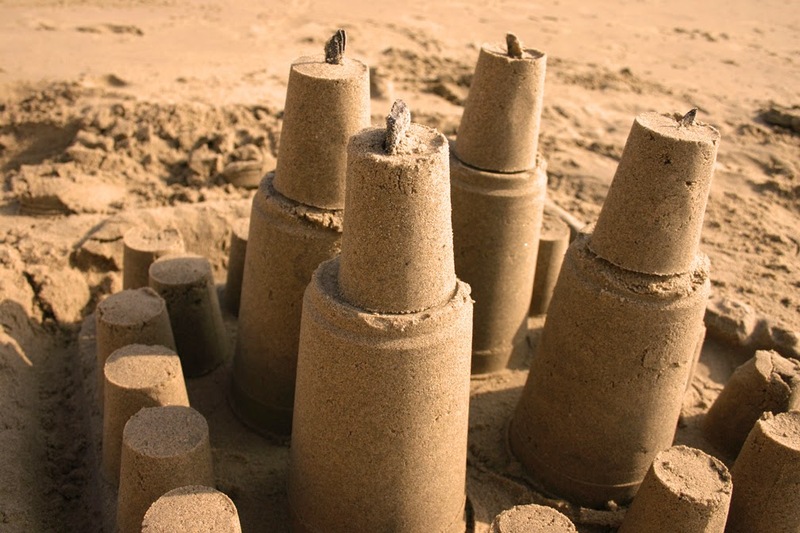 This weekend is full of events- you definitely won't be stuck with nothing to do! "The history of Britain as you've never seen it before" Outdoor theatre @ Woburn Abbey, 7pm. This is an open-air show which is suitable for all ages. Join the critically acclaimed Pantaloons Theatre Company race through the centuries in this delightfully inventive open-air show. The historically hysterical show is filled with songs, sketches and silliness. Don't miss out! Entry is from 4pm, so bring a picnic blanket or low-backed chair, and why not enjoy a picnic in the gardens before the show begins?! Tickets cost £13.50 for adults and £9.50 for children. London Contemporary Theatre Company presents William Shakespeare's 'A Midsummer's Nights Dream.' Picnics are welcome. Please bring your own seating and remember warm clothing. Gates open at 6pm for a 7pm start. Suitable for families and children over 8 years. Adult tickets are £12, children £8. Firday 4th- Sunday 6th, 11am-4.30pm come along and see some fantastic flower displays. Many local businesses, schools and organisations will be represented through their displays, and there will be refreshments including homemade cakes. There will also be musical entertainment throughout the day. Check the blog tomorrow for a list of Saturday's events! Over 40 floats will be hitting the high street on the Saturday of the carnival this year as part of the grand parade, with a variety of local groups and charities showcasing their work and many in fancy dress. One of the highlights of the Carnival, the variety of decorated floats is always entertaining and interesting, many of them are highly inventive and it's great to see what people are able to create! The parade kicks off at 12 midday and tends to last a couple of hours, giving you the rest of the day to enjoy the other elements of the Carnival. All money raised will be going to a great selection of local groups and charities, so it's a very worthwhile cause. Milton Keynes International Festival is less than 2 weeks away, so it's a great time to get watching the trailer (below) and checking out the festival programme (which can be found on the website, click here) before it creeps up on us! 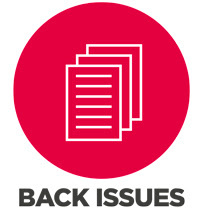 We'll be letting you know about some of the key events and things not to be missed as they get closer, but for now why not have a browse through the website and see some of the events on offer. There's things from water shows, comedy, dance, silent disco, family events, puppets, workshops and much more! Running from the 18th-27th July, there's a whole 2 weeks of entertainment from around the world, to keep you and your friends and family busy! 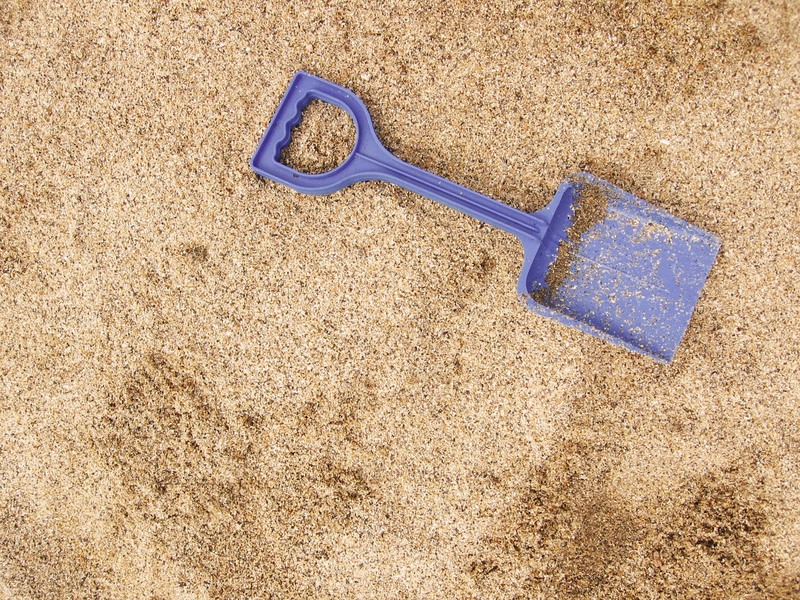 Pinch, punch first of the month, and welcome to July! We've just discovered here at the Phonebox magazine, that July is National Ice Cream month in America. 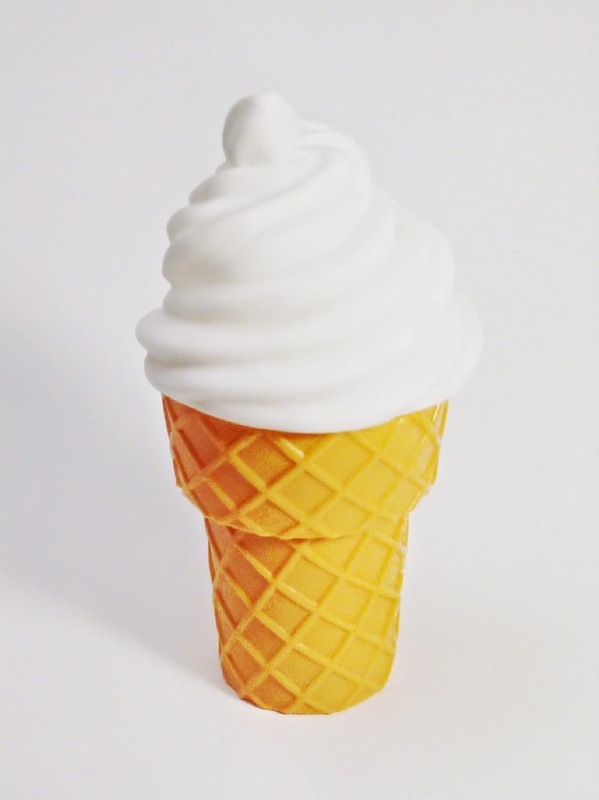 Apparently, back in July 1984, President Ronald Reagan designated the month as National Ice Cream Month, with National Ice Cream day being the 14th July 1984, and it has been continued ever since...I wonder why?! We don't appear to have such a day here in the UK, but considering there's a town named Olney in the United States, and we love ice cream, we guessed it would be rude not to show our support and help celebrate this National day! 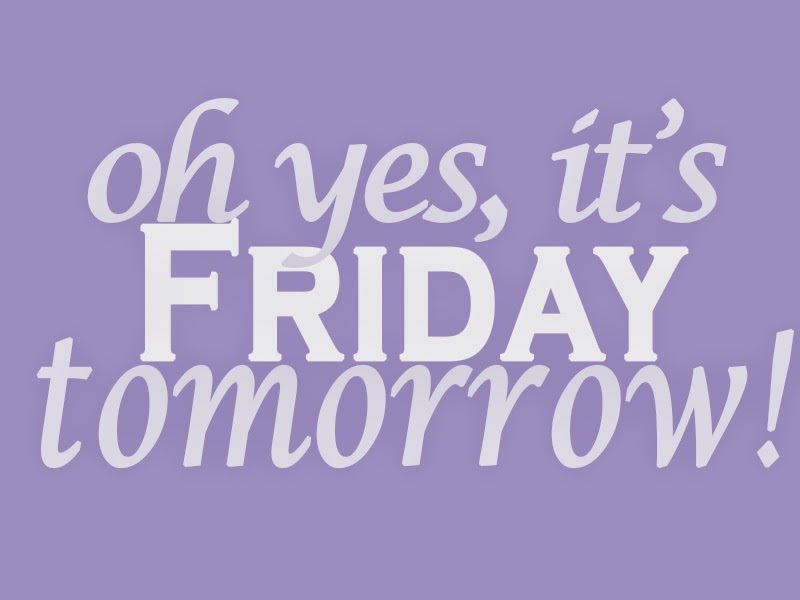 So what are you waiting for, get out there and treat yourself to some ice cream! You've got an excuse...sort of!